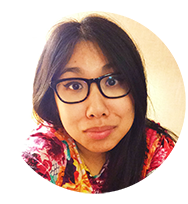 Today's post is rather short because I've technically already posted the recipe before. I made two twists on my favorite CCC (chocolate chip cookie) recipe. At first I felt a bit like a cheater posting about these, but then I realized that they're really are that good that they deserve their own post :). 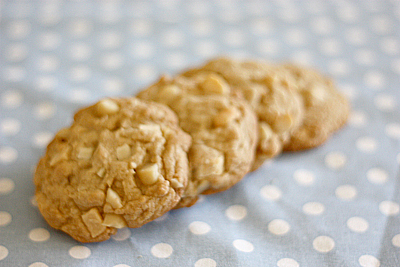 In one cookie, I subbed in chunks of white chocolate and chopped macadamia nuts. 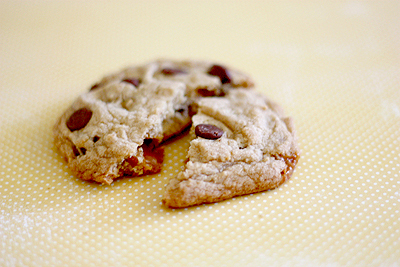 In the other cookie, I mixed in milk chocolate chips and bits of caramel. 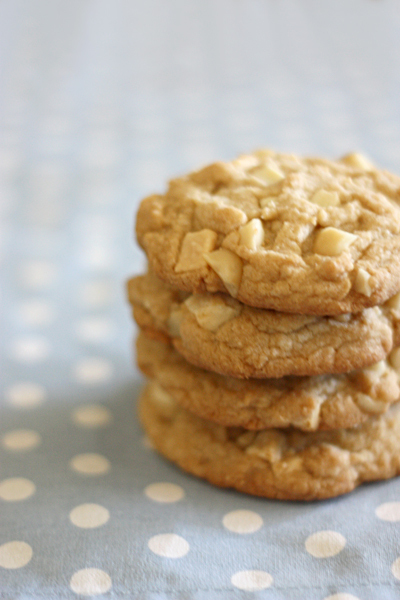 White chocolate and macadamia nuts are a winning combination in these cookies; the chunks of chocolate and nuts go well with the chewiness of the dough. 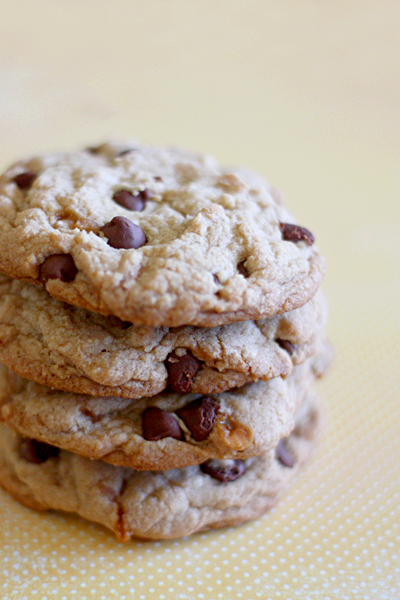 The chocolate caramel cookies turned out great as well, best fresh out of the oven, with warm pockets of melted chocolate and gooey caramel in every bite. 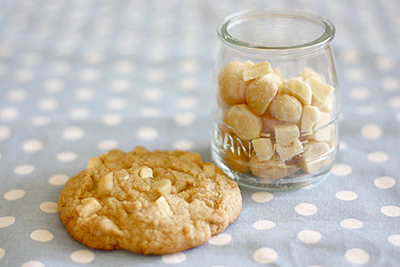 Make the dough as stated in the recipe, mixing in white chocolate chunks and macadamia nuts instead of chocolate chips. Then continue on with the CCC recipe. 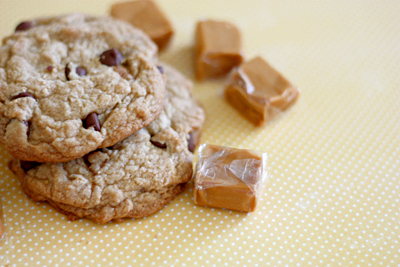 Make the dough as stated in the recipe, mixing in the milk chocolate chips and caramel bits (instead of the 1 1/2 cups chocolate chips stated in the CCC recipe). Then continue on with the CCC recipe. Mae: They are pretty delicious :).